I explain how to render ‘scanline’, which looks like laser running on a surface, with Unity’s shader as shown below. 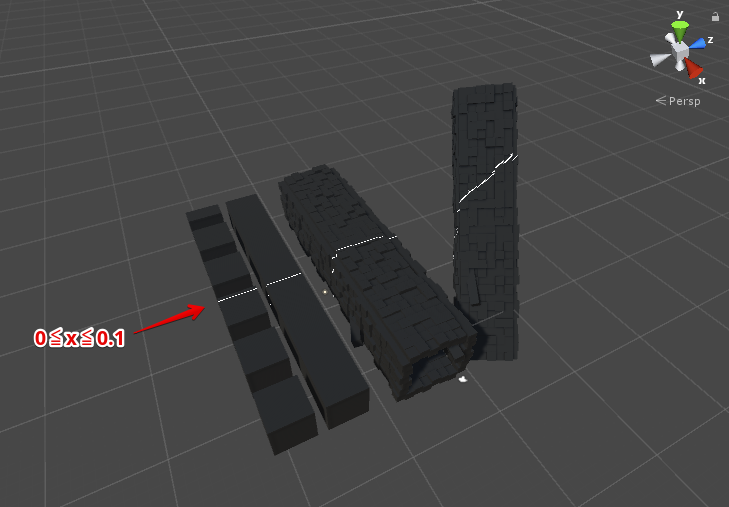 I explain how to create a scanline in VR space. 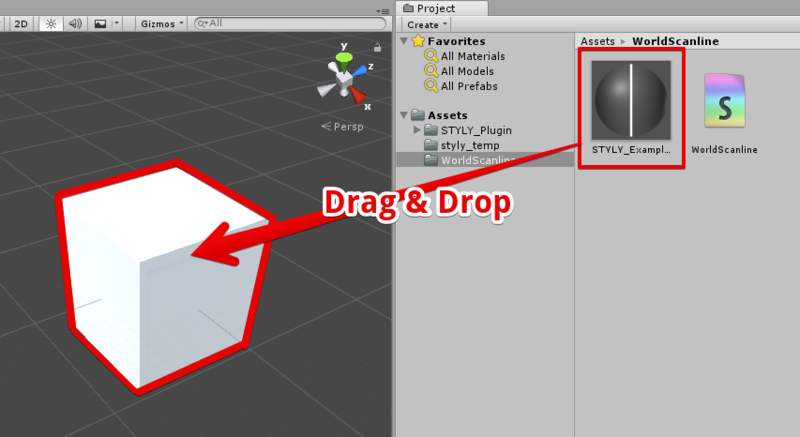 Unity’s shader takes the coordinate, where the pixel of the object on the screen is located, as a parameter. For example, if you used the x coordinate as the colour of the object, it would look like the shown below. The part where the X coordinate is smaller than 0.0 is coloured in black, where it is larger than 1.0 is coloured in white, and it’s coloured in grey in the case the X coordinate takes the value between 0.0 and 1.0. The code for Unity’s ShaderLab is shown below. When the condition, 0.0 ≦ the X coordinate ≦ 0.1, is satisfied, colour the object white. Otherwise, colour it black. The part with the condition, 0≦x≦0.1, is coloured white. The code for Unity’s ShaderLab is shown below. Add a trace to the scanline. Create a series of scanlines and animate them. Finally, colour the scanlines. Now we finished rendering the scanlines in VR space. 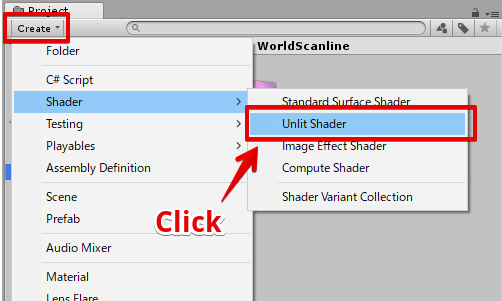 Select ‘Create > Shader > Unlit Shader’ to create a shader file. 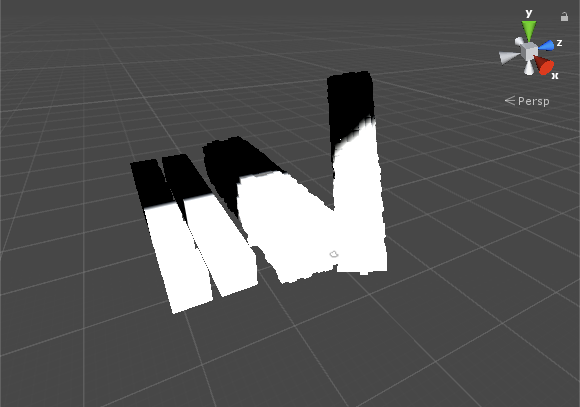 Name the shader file ‘WorldScanline’. Open the ‘WorldScanline’ shader, edit it as shown below. 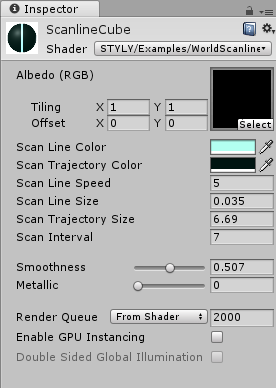 Right-click the shader file and select ‘Create > Material’ to create a material. 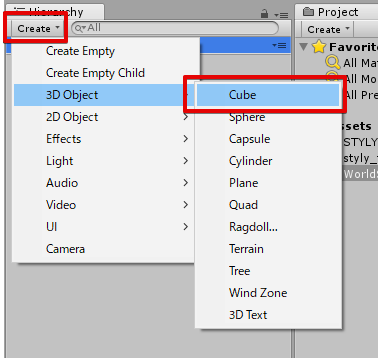 In the Hierarchy window, select ‘Create > 3D Object > Cube’ to create a Cube object. 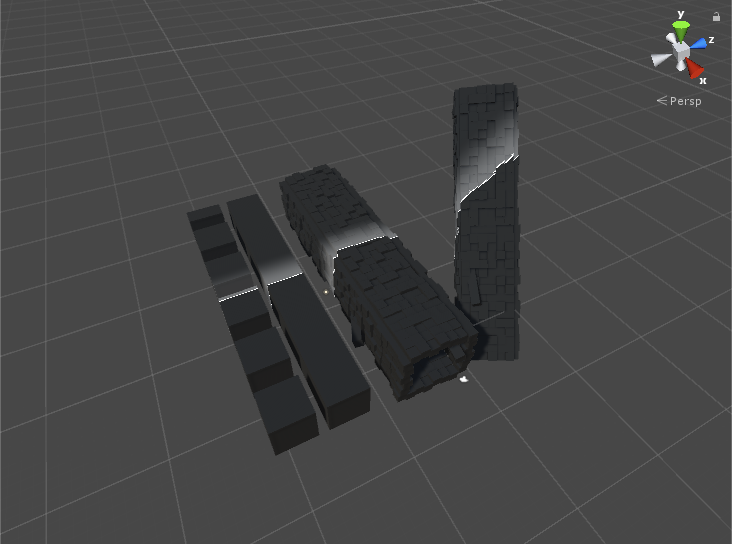 Drag the material created earlier into the Cube to assign the material to it. 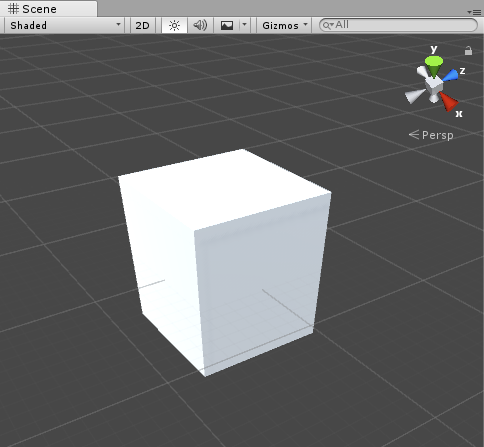 Assign the material to the Cube object. By playing the game with the scanline material applied, you can see the animated scanline on the Cube. I explain how to create a board full of Sci-Fi atmosphere. 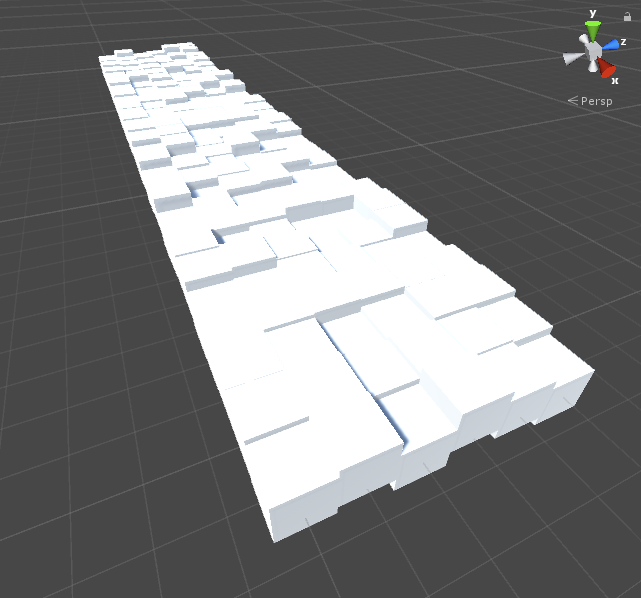 Render a scanline on the cubes arranged like a board. Firstly, arrange a lot of Cubes to form the board-like shape as shown below. Set the parameters of the material as shown below and assign it to each cube. The setting for the material. Once the material has been applied, the appearance would be like the shown below.